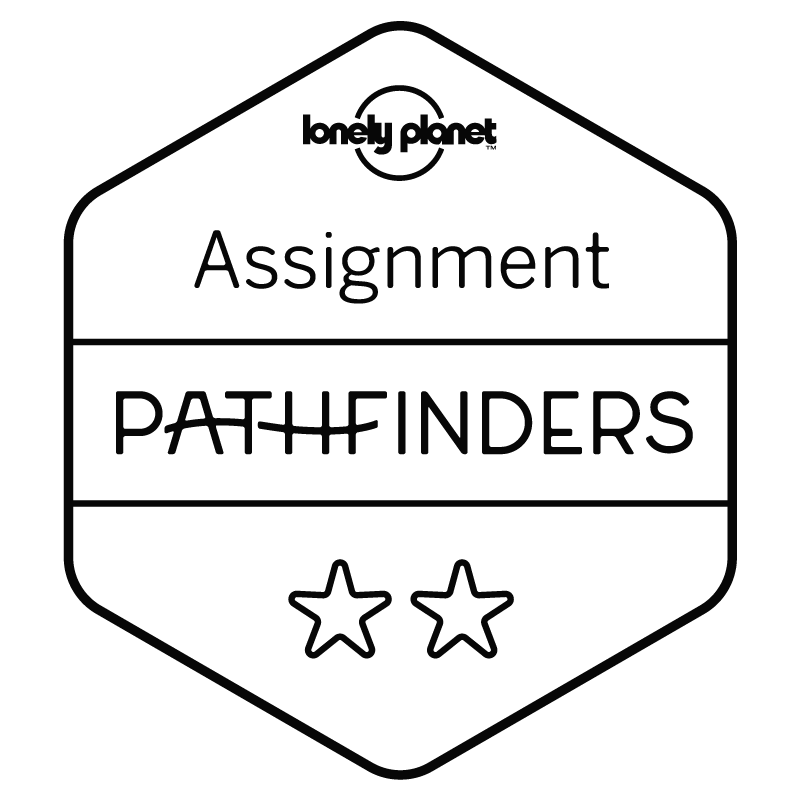 As a landscape photographer, at any given time of the year there’s always somewhere in the world that’s exactly where you want to be. 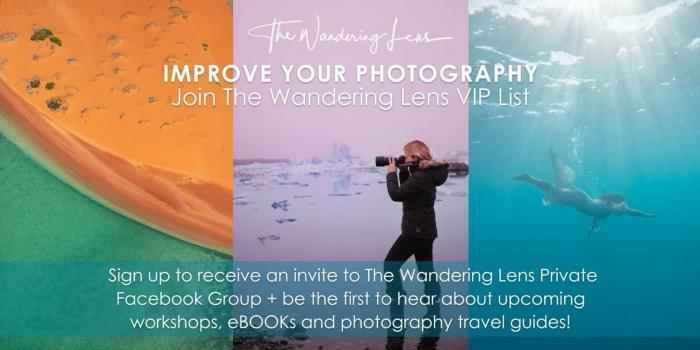 Whether it’s shooting aurora above the arctic circle in January, underwater photos during the warm summer months in Australia or the lavender fields of Provence in July. Every month somewhere will be in it’s most photogenic state and keeping up with where to go can be pretty tiring. One place that I believe should be on every photographers’ wish list is Japan in autumn. As the foliage turns into a vibrant rainbow of ruby reds, oranges and yellows, the landscapes and cities become a photographer’s dream scene. 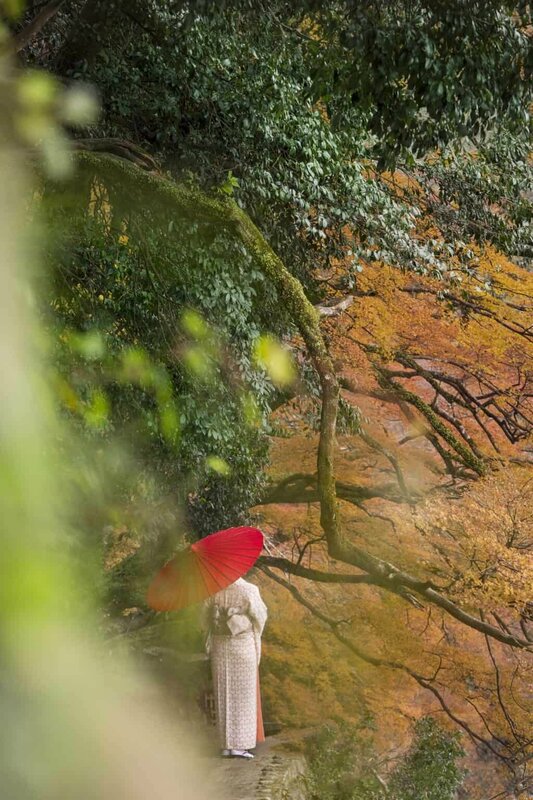 I recently travelled throughout Tokyo, Kyoto and Nara during the peak autumn season with my photography tour and we were completely spoilt by the colours on display. Below are some travel and photo tips on how to make the most of your time visiting Japan in autumn. 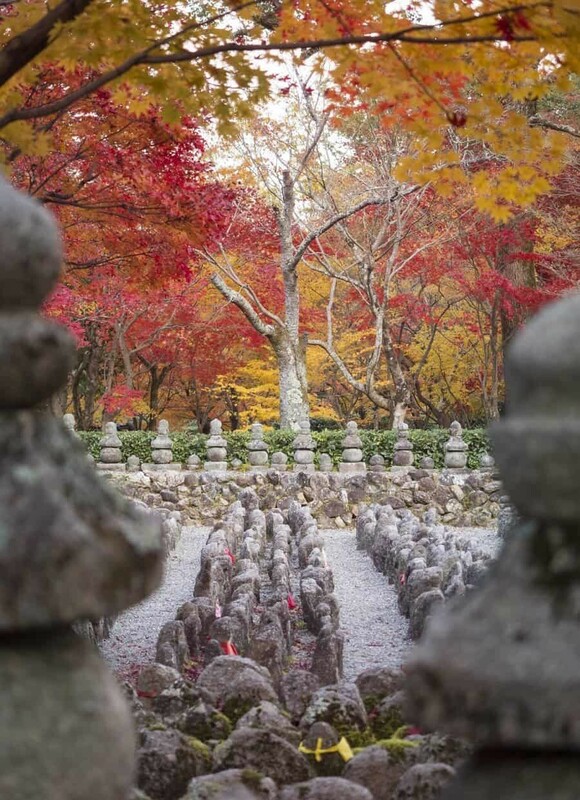 When to Visit Japan for Autumn Colours? Across Japan the exact timing differs due to the varying latitude however you’ll find most areas are in their peak at some time throughout November. The most popular areas in Tokyo tend to hit their peak in mid to late November, whereas Kyoto is a touch later in late November to early December. If you’re heading north to Hokkaido or the mountain regions on Honshu, you’ll want to visit in early November to ensure you don’t arrive once the leaves have already dropped. Weather can have a big impact on how long the leaves remain in their peak colour. 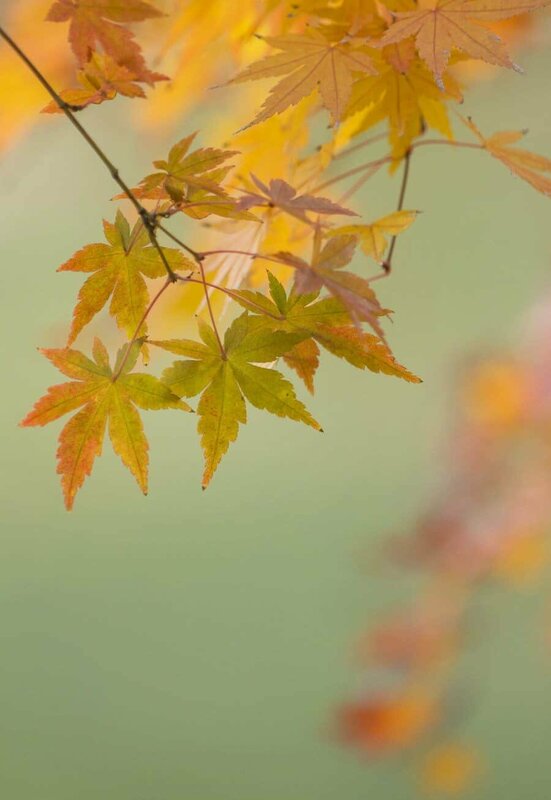 If there’s a lot of wind and rain, the more fragile leaves will drop quickly resulting in a shorter season. 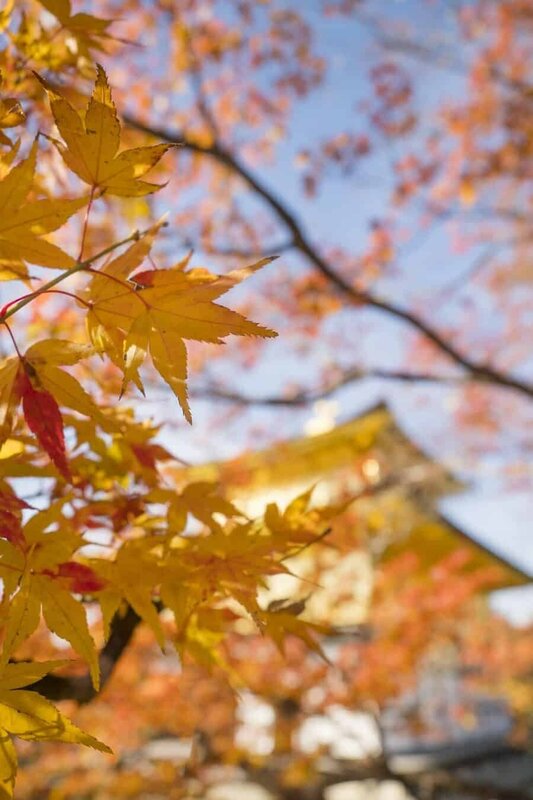 This past autumn however was a beauty, with leaves in Kyoto remaining until early December in all their bright, beautiful glory, especially in the Arashiyama district. Alive with not only autumn trees but colourful characters, Yoyogi Park is somewhere you need to visit when you’re in Tokyo. This park is huge and offers so many photography possibilities from the trees and ponds to the dogs in prams (my favourite part) and funky dance groups. The Meji Jingu Shrine is also located within the park, a beautiful area worth at least a few hours of wandering through. It’s also a popular place to see Japanese wedding processions. Located in the historic Asakusa district, the magnificent Senso-ji temple is a great place to photograph an iconic landmark blending with the beautiful colours of autumn. 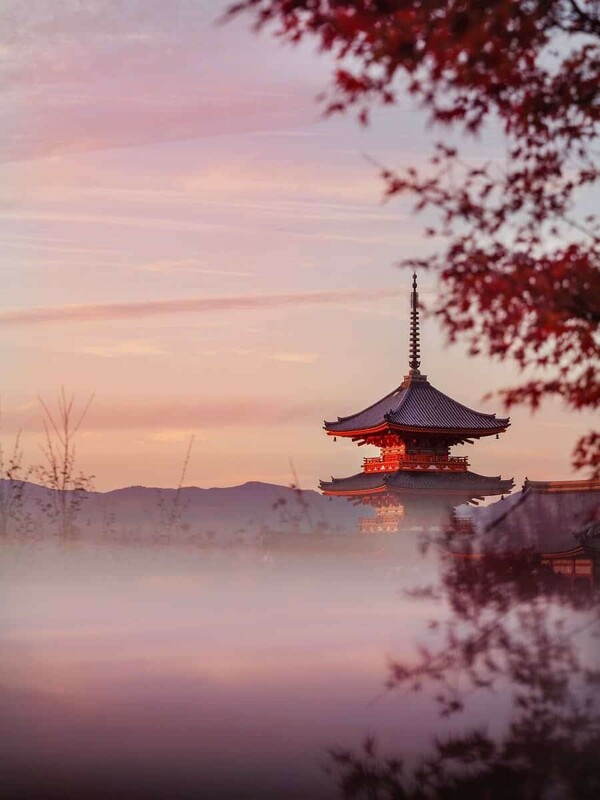 Arriving early to photograph the sunrise at Senso-ji Temple will ensure you beat the crowds and can wander around capturing the pagoda and temple using the various trees scattered throughout the grounds. You won’t find a whole bunch of trees here but there is enough to work with and the area is ideal for a photo walk to also capture street scenes and signs of the Edo peroid. I found these gardens to be beautiful for detail images during peak autumn foliage. For wide landscape images I would say the gardens are a little too vast however there’s some gorgeous areas such as the Ninomaru Japanese garden. Here you’ll find a koi filled pond wrapped by autumn trees and twisted trunks which offers a great spot for capturing reflections. It’s not only the best place for autumn foliage (in my opinion) but it’s my favourite place to visit when in Kyoto. 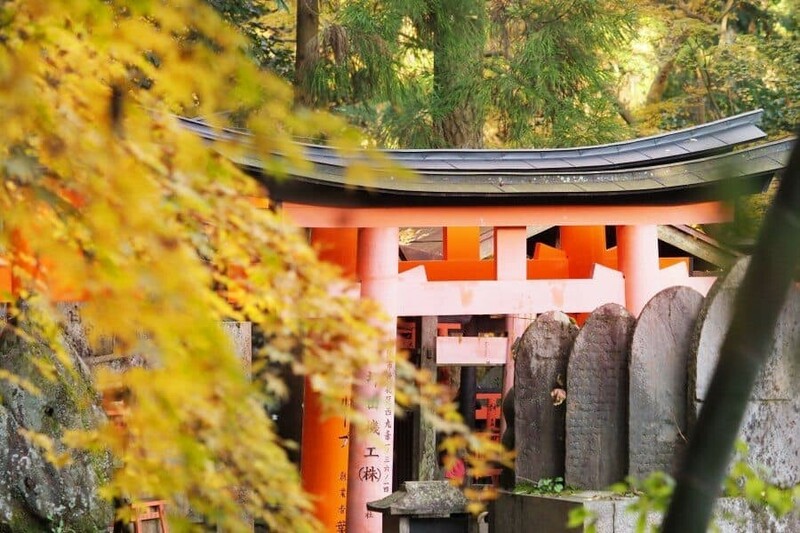 You’re treated to an array of photo opportunities from the colourful banks of the Katsura River, to the moss-covered shrines and temples framed by Japanese maple trees. 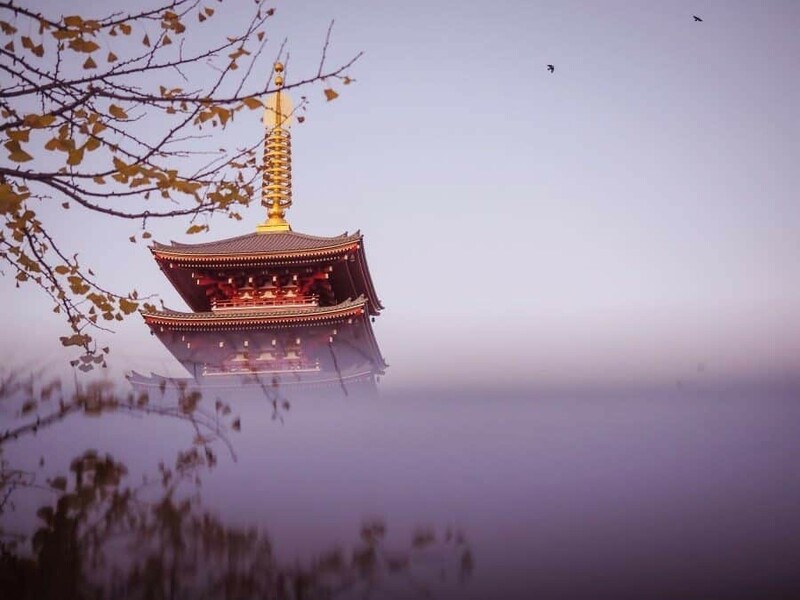 If you can time it right, you’ll get to photograph places like Adashino Nenbutsu-ji and Gio-ji in their most photogenic state. Be sure to take a wander along the southern side of the Katsura River where you’ll be snap happy amongst the scenery and away from the crowds who tend to stick to the northern side. 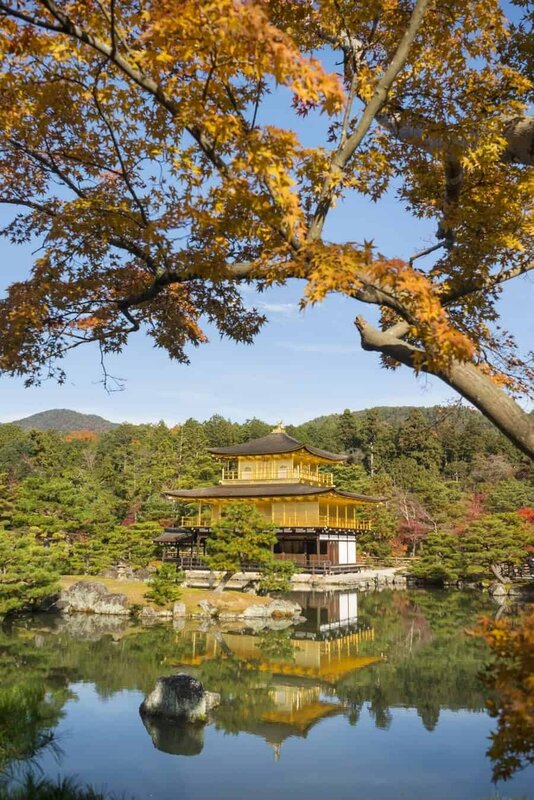 Kyoto’s Silver Pavillion is most commonly visited for the structure itself however the gardens which spread throughout the foothills of the Higashiama Mountains are out of this world beautiful. Every colour is on display throughout the peak autumn season with vibrant leaves filling the forests. A path winds its way throughout the grounds of the temple allowing you to take your time capturing the scenery from every angle. I’ll be writing a more in depth article about this popular spot but couldn’t write this post without including it. 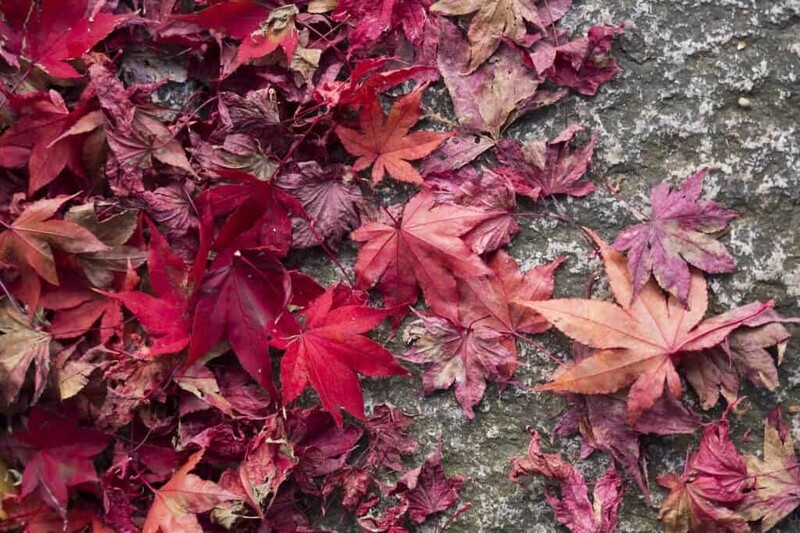 If you want to photograph autumn colours, this is one place to add to your list! While it’s perhaps the most popular place for tourists in Kyoto, it’s for good reason with autumn foliage trickling down the Highashiyama foothills with pagodas to photograph and so many potential angles! 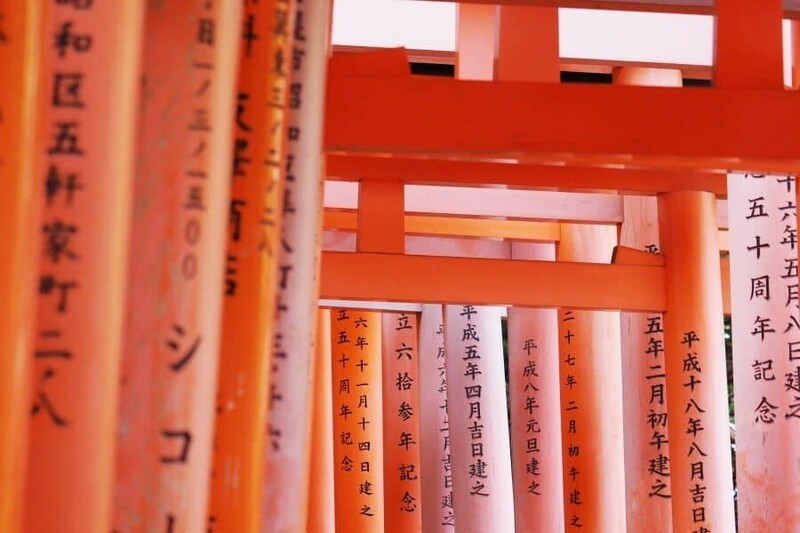 Known for it’s bold red torii gates, Fushimi-Inari Taisha is somewhere photographers flock to regardless of the season. Because it’s so popular, you need to arrive before sunrise in order to experience the true beauty and of course ensure there isn’t a crowd of people in your shots. Once you wander through the gates, keep walking uphill until you reach Kumatakasha. Here you’ll find small torii gates (and large ones) mixed in amongst stone shrines beside the Shin-ike Pond surrounded by autumn foliage. White Balance: I’ll start with a tip I always share when teaching photography and that’s to switch your white balance to cloudy. Doing so adds warmth to your image and when you’re photographing the autumn foliage, it’ll bring out the rich red, orange and yellow tones. 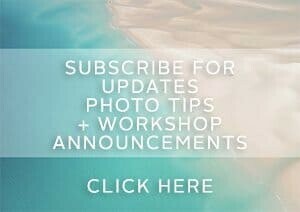 A quick and easy way to make your photos pop! ISO Tip: When shooting in the early morning or late afternoon light, you’ll need to be weary of adjusting your ISO to suit the conditions. As the light progresses from bright to dark (or dark to bright in the morning), your ISO will need to be adjusted to avoid over exposing, especially when the area you’re photographing is shaded or has patchy light. Gear + Lenses: Depending on whether you’re shooting scenic landscapes or aiming to capture the most delicate details of autumn, having a lens to suit will make all the difference. On my recent trip I travelled with three lenses, the Olympus 12-40mm f2.8, 7-14mm f2.8 and the 40-150mm f2.8 zoom lens. I used each equally because at every location, I simply couldn’t stop taking photos and felt the need to capture them from every angle! 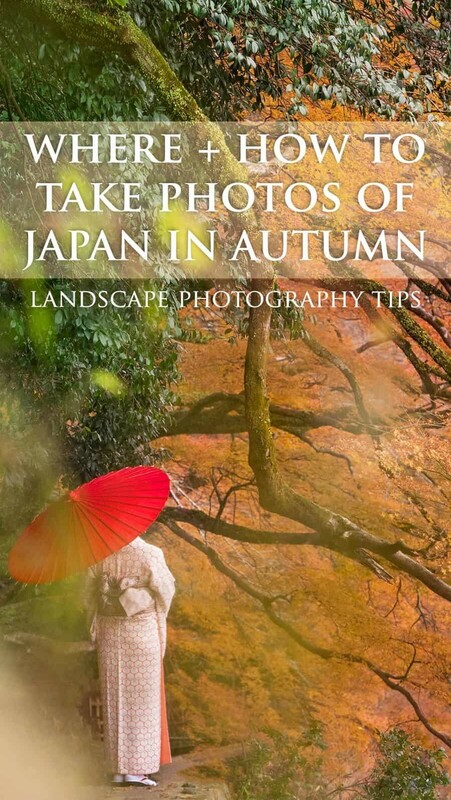 Autumn in Japan will make you a happy snapper in no time! 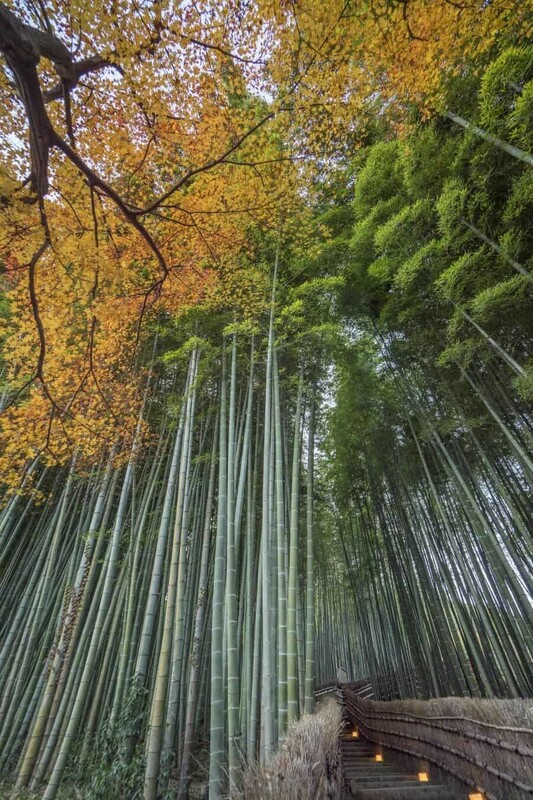 In the bamboo forests of Arashiyama the 7-14mm f2.8 M.Zuiko lens was a dream to shoot with, opening up the canopy and allowing me to capture the entire scene around me. 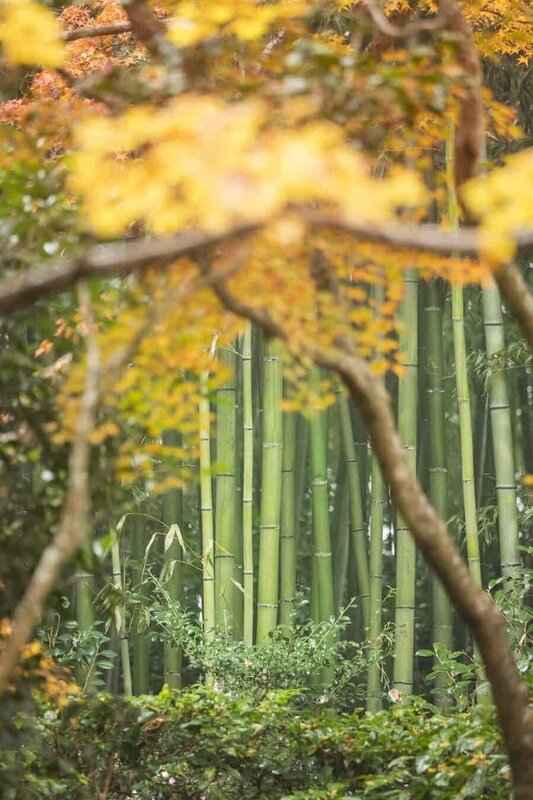 Having the blend of autumn foliage and green bamboo trunks was such a great contrast! Taken using the M.Zuiko 7-14mm f2.8 PRO lens in Arashiyama, Kyoto. 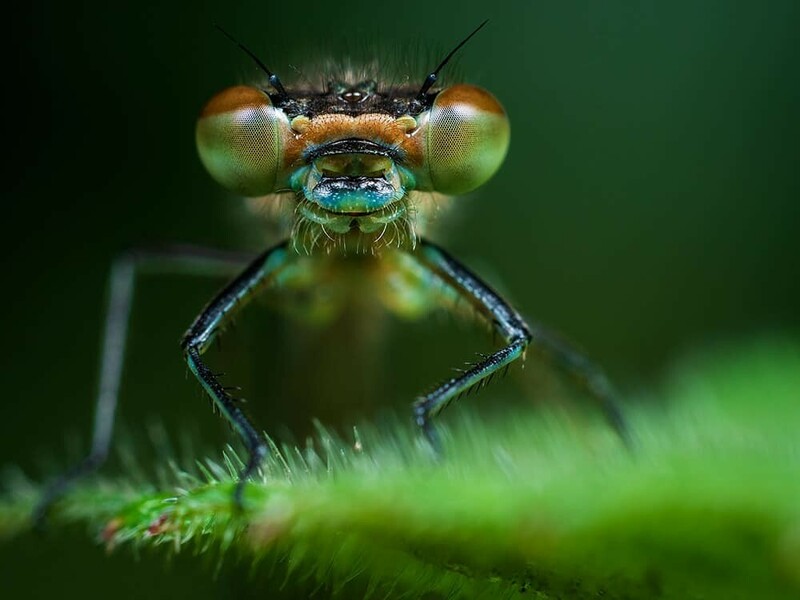 Creating Bokeh: One lens that is amazing to have in your kit bag is a zoom. Having the 40-150mm f2.8 PRO lens enabled me to zoom amongst the autumn foliage to capture the smaller details and blur the colours together. 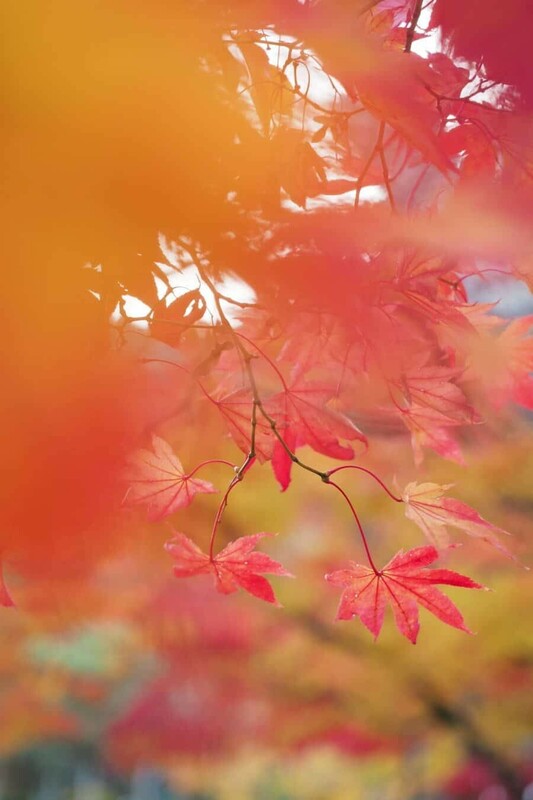 By focusing on a maple leaf with an aperture of f2.8 it creates a gorgeous bokeh around the subject and when you’re shooting in autumn season, this means all the vibrant colours blend together. Having the camera set with a low aperture allows you to really draw the viewer into the image, creating a foreground blur that frames the subject. Cameras: Because you’ll be shooting in varying light, you’ll need a camera that operates well in low light conditions. My Olympus OM-D E-M1 Mark II and also the new OM-D E-M10 Mark III, which both travelled with me to Japan, feature a 5-axis image stabilisation system. This means they stay super still even when shooting in low light or semi-long exposures. If you’re prone to getting a sore back when carrying your camera around, be warned that if you want to visit all of the temples, forests and photogenic areas around Tokyo and Kyoto that there’s quite a bit of walking involved (unless you’ve got a personal driver!?). 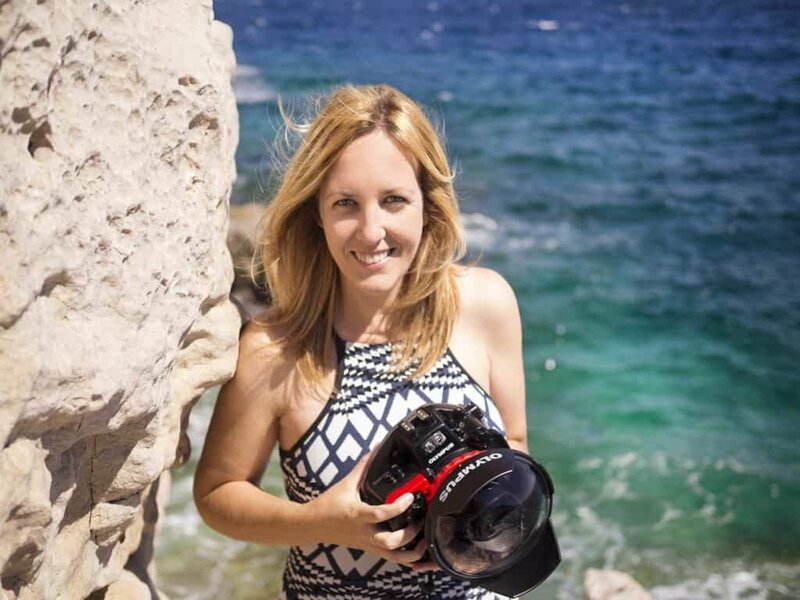 Having a lightweight camera will really make it so much more enjoyable for you! Also be weary that November in Japan is relatively cold so your camera batteries will deplete faster than usual. Having a few spares handy enables you to keep shooting all day long! Take a peek at my guide ‘How to Use Your Camera in Extreme Climates’ for tips on extending battery life or shooting in cold conditions. In the meantime, here’s a peek at some images from the 2017 autumn season. To add one more, Nikko is a popular destination in autumn.It has several temples surrounded by the forest and the Kegon falls are well worth to photograph at any season. Your photos are beautiful — I think the one with the woman in the kimono is especially emotive. I have to try your tip to change the white balance. I’m inspired to go shooting now! It’s hard to choose a single favorite from your photos, but the red leaves in front of the Fushimi-Inari Taisha is pretty magical! Great tips! I’ve never been but Japan is high on my list to visit! I’m absolutely DYING to go to Japan in the fall! that foliage looks amazing – those colors are insane! Thanks for all thee tips, will definitely make good use of them when I finally get there in the autumn! That looks absolutely gorgeous! It’s been on my list to go, but I didn’t really consider yet going in autumn. 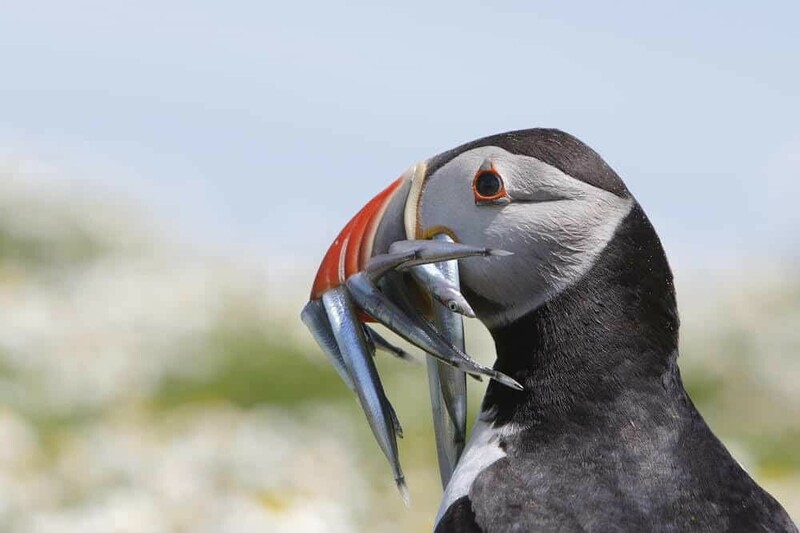 Thanks for sharing those lovely photos! I am just in awe of your photographs. And you provide such helpful tips for amateurs like me. Thank you thank you! You’ve convinced me! This is top of my list right now, for sure. So gorgeous! 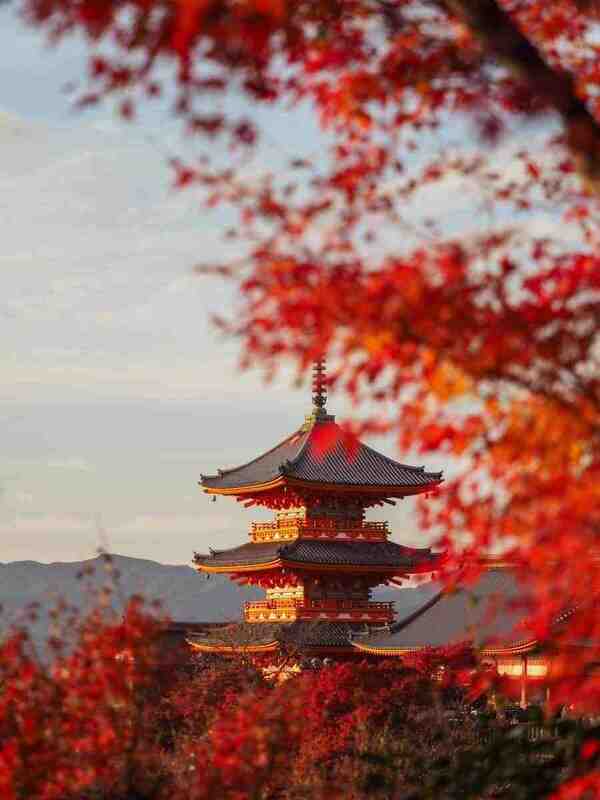 I absolutely love that one with the red temple and the red leaves. Wow, you’re a really good photographer! Thanks for the tips too. Japan looks stunning. 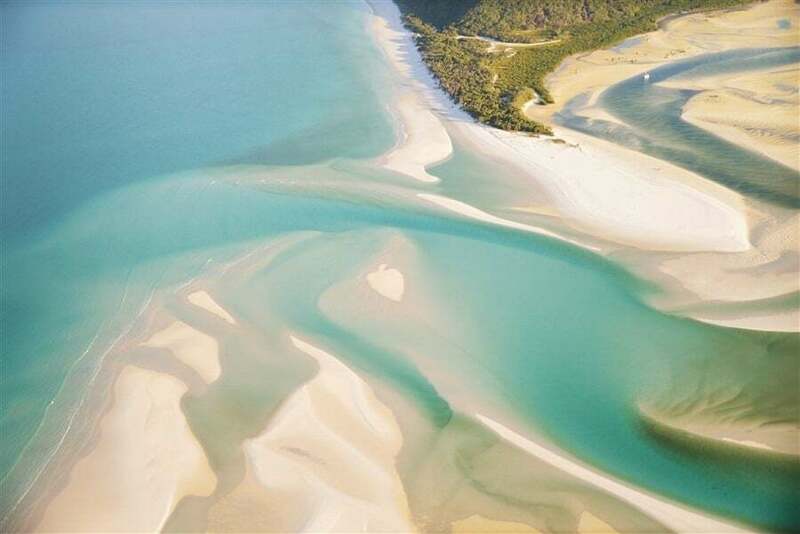 Beyond stunning photos! Fall seems to be the ideal time to go as the manmade structures seem to mirror the fall colors. Each accents the other so well. Thank you for the amazing tips. 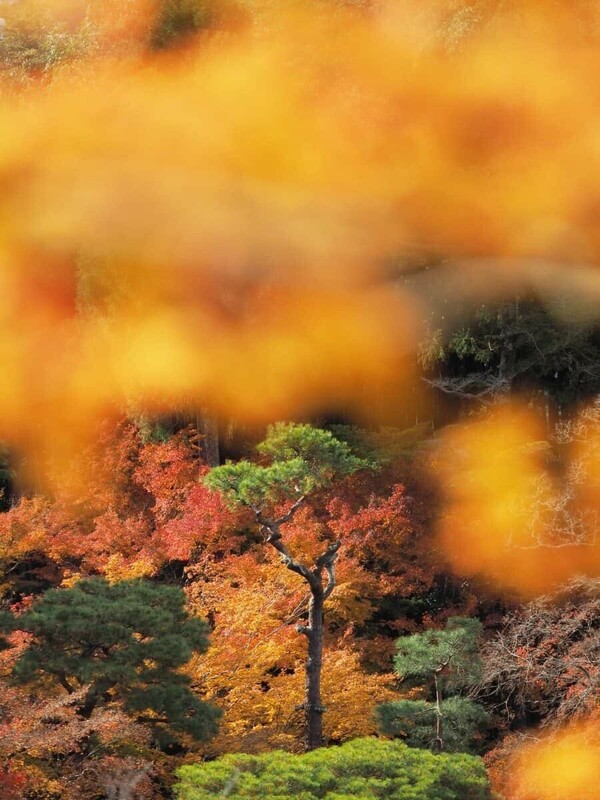 My wife and I are keen photogs and keen to see’photo the autumn colours of Japan. We did the Sakaru two years ago so wish to see the other end of the seasons. Lovely to hear from you! Thanks for your interest in my autumn tour. I’ll send through an email with some more details for you both. Beautiful photos! Great read! Plenty of good information are written here. Thanks for the tips.